Supervisory skills are essential to develop effective and profitable team leaders. The supervisory skills introduced here are critical for supervisors who are new to their position and for those who have several years as supervisors. Book: Who Stole My Fans? Change is the norm in our life; everything is constantly changing. I start my training programs usually with the topic of change. The reason is that people in the training program are going to be asked to make changes in their way of behaving and acting. 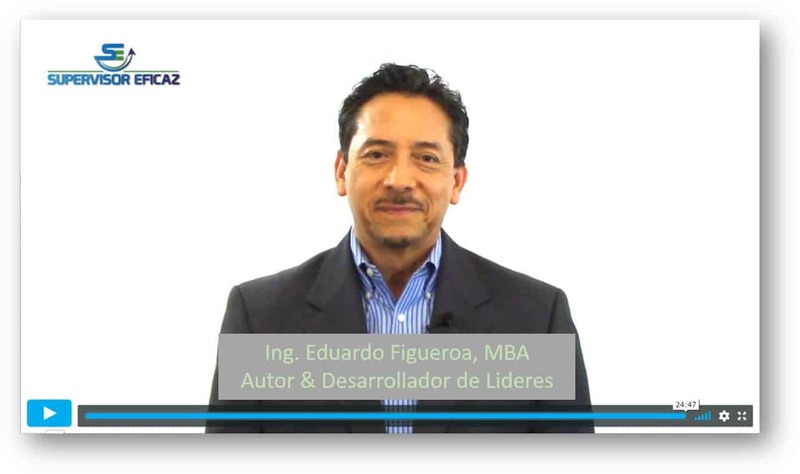 In that session, I explain what change is, how people feel about the changes, who initiates the changes, and why sometimes there are so many changes in the organizations. 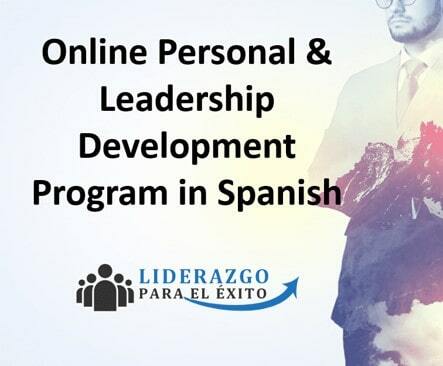 Once people understand the importance of not resisting changes, accepting them and leading by example, they will have an open mind to learn from the supervisory and leadership training development program. So if you want your employees to change their behavior and actions, the first person to make the change and set an example is you. 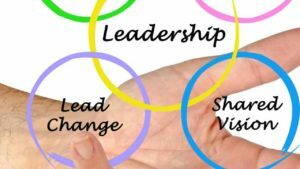 Now that I have explained why I started this article with the topic of change, I’m going to explain why to lead and implement a change efficiently it is an important supervisory skill to develop. For people with great supervisory skills, leading change effectively can help you pursue a healthy, well-developed and profitable organization. Today, I will share with you 16 simple steps to lead change effectively. Every business requires changes constantly, in fact, change is the norm. If you fear change, your company will stay stagnant and sometime will face a painful death. However, change is the most common issue or challenge that many people in corporations encounter. Changes exist in technology advancement, equipment, process, systems, leadership styles, etc. To achieve a change, we need to get the collaboration of our team to reach the goal effectively. To develop that team, each of us in the company needs to embrace change. As effective supervisors and leaders of our teams, we should learn how to lead change successfully. To develop the team with the best supervisory skills, each of us in the company needs to embrace change. Change can be tough, I know! Leading change successfully is one of the most important characteristics of an effective supervisor. Unfortunately, through more than 20 years teaching leadership training, I have seen so many employees resist changes in companies. In other cases, I have observed that although the idea of change was positive and promising, many leaders or supervisors did not know how to plan and implement change. Therefore, they failed to embrace change, and it cost the company a fortune. I have also seen how business owners and directors make investment decisions that cost their company hundreds of thousands of dollars, sometimes millions. The reason was that they did not consult with other departments in their company during the decision process. What is the motivation to start a change? My intention in this article is to guide you through the main steps to plan and implement a change with little to no resistance. With this successful plan, you can easily get support from all related parties. Keep in mind, ‘Where is your company now?’ and ‘Where does it need to be?’ This gives you the better vision of what changes you need to adapt and adjust for the better supervisory skills. Do not stay stuck on your possible solution. It’s best to invite an experienced representative from every department that could be affected by the change. They can be your clients, suppliers, accounting department, and so on. They know their strengths and limitations, and what needs to be done. Communicate effectively your idea and why’s, this is key to clarify the plan to everybody involved. Give them the reasons why you feel the need to implement a change in the company operations. It’s best for all stakeholders to learn that your drive to change will benefit the company in general. Also, let them know how it can improve the possible ROI. This can state better the purpose of change. Their honest opinion can give straight-forward input to your ideas of change, or for finding a better solution to help your employees improve their supervisory skills. Any changing project needs to generate multiple ideas to add more value to sharpen supervisory skills. Therefore, don’t be afraid to ask for other ideas to better achieve your goals. 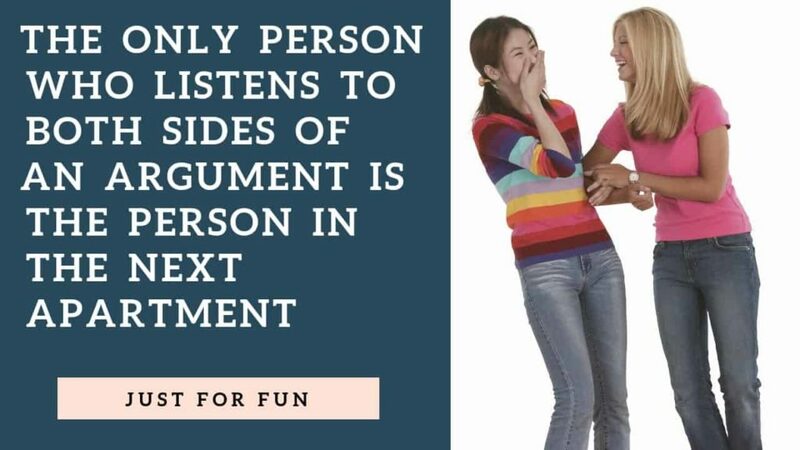 Always listen actively with empathy. This helps build trust in other people and make them more engaged in your plan. Your solution might or might not work. Therefore, stay open-minded to other suggestions. After collecting all possible ideas, get everyone’s feedback to see which one will generate the best result (ROI) for your project. 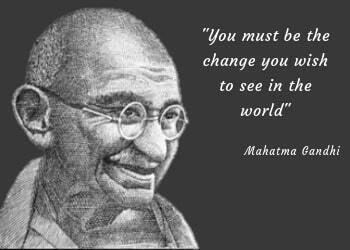 The commitment will lead to the creation of better and successful change. As an effective supervisor, you can only implement your plan if you have a clear calendar and action plan. It also helps notify the whole team what activity needs to be done. After discussing all the plan, make sure everything is clear to everyone and delegate well to the team all the activities. Assign deadlines for all the completion. Any change can give difficulties to your team to adjust. It is suggested that you adjust change little by little. Recognition is important in every process to improve their supervisory skills. 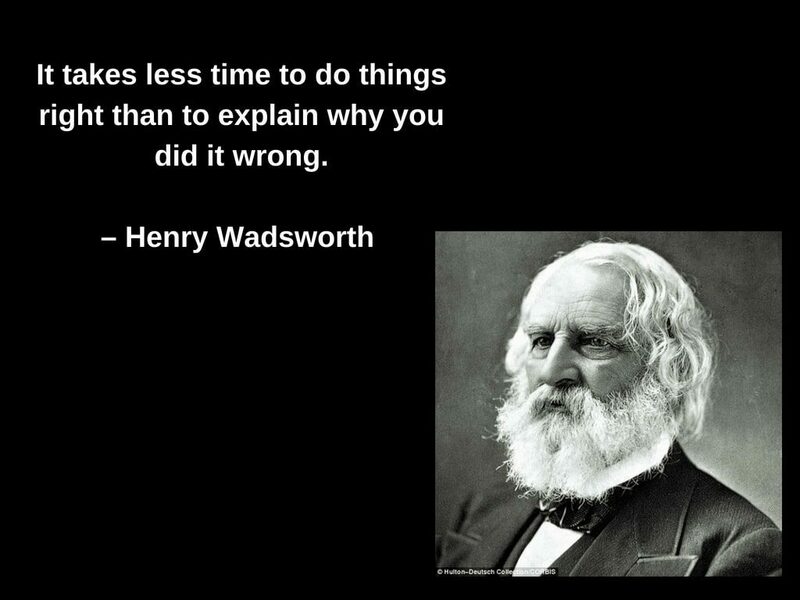 It helps them realize you value their effort in the change process. Measurements for great supervisory skills like deliverables, benchmarks, deadlines should be used in implementing your plan. If it does not get where you want to be, consider building another action plan. This is one good practice for improving supervisory skills. Have you ever been in this situation…? You worked hard and performed well at work, which then resulted in a promotion for a management role. You were excited but then quickly frustrated. Simply because your team could not deliver work on time, and you ended up doing everything by yourself. To solve this problem, we need to shift our mindset to become a successful coach and team leader rather than a team player. As I mentioned before, the main purpose of an effective supervisor is to always gain the collaboration of the team members to reach the goals in the work area. And at the same time, they should deliver the work in an effective way with no mistakes, with or without the presence of the supervisor. 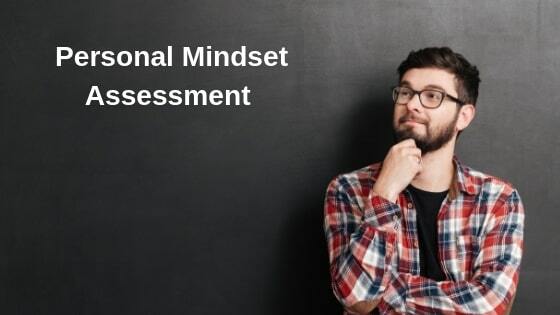 To do this successfully, everybody, especially the supervisor should have the right mindset. According to many studies, the right mindset in a supervisor is critical to achieve and maintain the effectiveness of the team. • A positive attitude attracts positive energy. • Positivity also creates productivity. • As a leader, you must start the positive energy first for others to follow. • The supervisor challenges themselves to learn how to stay motivated and how to motivate their team. 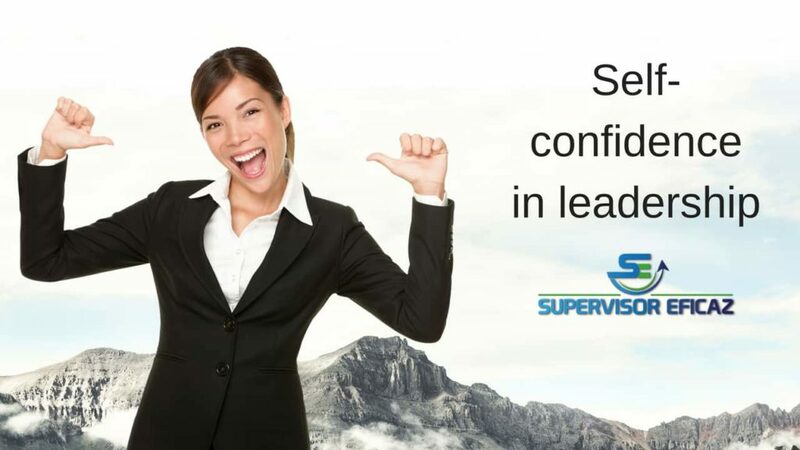 How Can a Supervisor Achieve High Self-Esteem? Do you know that one of the most necessary qualities for good supervisory skills is to enhance their self-esteem? We are going to talk about the importance of self-esteem in people, especially those who are both first-time supervisors and experienced supervisors. Leadership positions can be held by anyone. It can be any first-time supervisors, experienced managers and in some cases, the owners of the companies. Sometimes we find that supervisors are the ones in the leadership position, they have a lot of technical knowledge and have even taken supervisory skills and leadership courses. However, some fail in performing as supervisors because they do not have the confidence to lead their team. The reason being is low self-esteem. The lack of self-esteem, in some cases, makes these supervisors doubt their actions and decisions. This looks like a sign of weakness by their employees. This causes the employees to lose confidence and sometimes respect in their leader, which can lead to more problems further down. In some extreme cases, this lack of self-confidence can lead to depression in those people. Making them not want to participate in meetings or projects, or not wanting to make decisions because they don’t feel confident about what they are thinking or are afraid of been criticized. 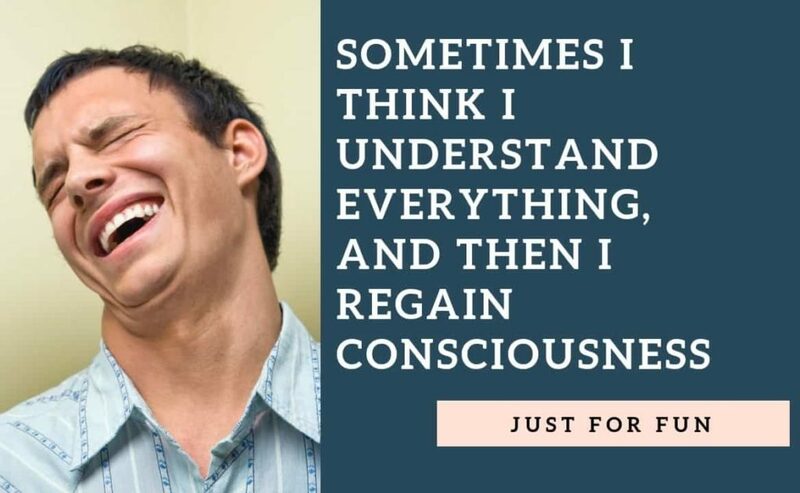 On the other hand, the mental state of low self-esteem in the supervisor can cause that person to act aggressively, which can be known as a self-defence mechanism from other people. I have received many requests from my clients inquiring about training programs for an effective supervisor. They all agreed that their supervisors have excellent technical skills. However, they all share the same common problem with their employees. Their employees do not know how to communicate effectively with their team. I will explain how poor communication can delay your business workflow and provide insight on how to improve the communication skills of your employees. 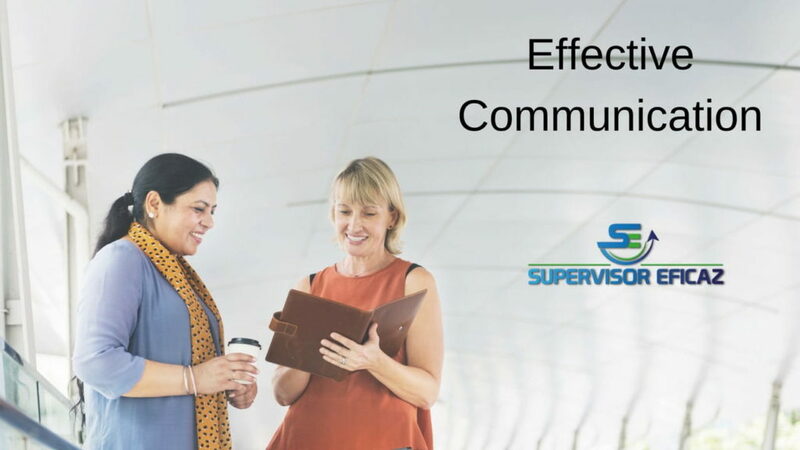 Good communication skill is one of the most necessary qualities of an effective supervisor. Lack of good communication leads to many serious personal conflicts, costly production mistakes, and complicated legal issues. Effective communication is when the message is received and clearly understood by the recipient. Many times, we must use several tools at the same time to communicate the message properly. It also depends on who and what we are going to communicate. Let’s suppose that I must give a warning to a group of people that there is a fire and they must leave as soon as possible. Most likely, I will use a serious tone of voice, a short but straight-forward message on what they must do. In a bigger crowd, I need to shout the message so that it can be heard by the bigger crowd and to show the seriousness of the matter. I will use a siren if available and use body language to emphasize that they are in danger. Maybe I must communicate certain instructions to my employees about a product that has to be manufactured fast. – I would use the firm and respectful tone of voice. – My body language will say it is important to produce it immediately. – I would also give them clear written orders with instructions. – I would thank them for their help. Showing gratitude is an important tool to drive business productivity. During our life, we must deal, relate and live with hundreds of people. These can be our family, friends, school or sports companions, suppliers, clients, supervisors, employees, co-workers etc. Depending on how we handle relationships with different people, we are going to encounter some people who want to continue in a relationship with us and others who want nothing to do with us. This depends on what attitudes and actions we have towards those people. Effective supervisors must be able to harmonize the demands of management, external and internal customers. How well we manage those attitudes and actions are essential qualities for good supervisory skills. I will explain more about external and internal customers and how to meet their needs successfully. Who are internal and external clients? Internal customers are those with whom we do not have a commercial relationship, such as our family, friends, employees, bosses, etc. although technically with these last two, there is an economic transaction. And external clients are those who acquire a product or service from us. It’s important to recognize those internal and external clients as it is one important supervisory skill. What attitudes and actions should I have on these “clients” – people? To explain this, I’m going to use an example that everyone can relate. These actions will make them pull away from me and seek another relationship in which they feel their needs are being met. Maybe they go with some relative, take refuge in the street, join a gang, or seek escape through drugs. They will not feel the need to pull away from me, but on the contrary, they will always want to maintain a loving relationship with me. This translates to any other type of relationship. Be it with a partner, spouse, employees, supervisor, client etc. To learn more about how to fulfil the needs of others to gain collaboration and reach the goals. These are actions that an employee in a supervisory position should not do. You may have worked with many different supervisors in your professional life, and you already noticed what are some of the good qualities of an effective supervisor. It’s common to come across several inexperienced and bad supervisors. Only 10% of supervisors have good qualities of an effective supervisor, stated by Gallup. One important quality of an effective supervisor is to know what TO DO and NOT TO DO as a leader. 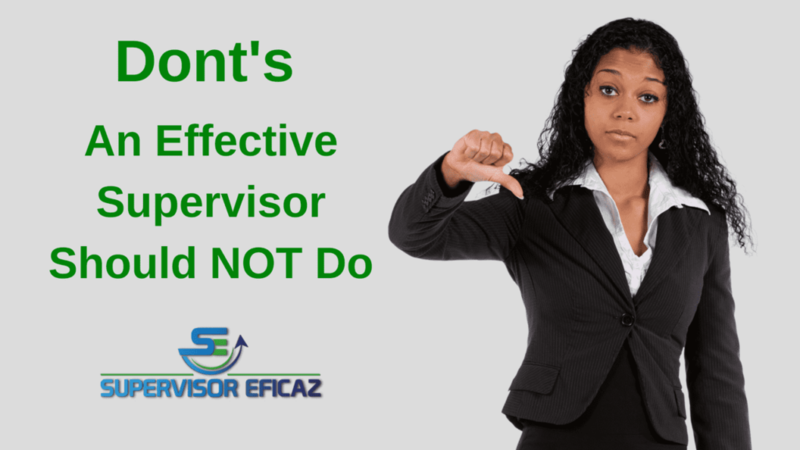 What NOT to do, to become an effective supervisor. What are the things that a person in a leadership position SHOULD NOT DO, to be an effective supervisor? Follow our 13 Don’ts, things, and behaviors that you or your supervisory team should never do. Here are some things and behaviors that a supervisor should not do. 1. Comment on confidential information. There are three kinds of information that you must know to protect: employee information, management information, business information. This takes priority because it ensures a successful business. 2. Be more forgiven on company rules and policies with your close friends or family members. Do not be “blinded” to the rules and policies of the company because of friendship with an employee or family member at work. It’s not ethical to do this. 3. Let your ego take control. When you get caught up in your ego, it will gradually reduce the effectiveness of your role and the company. It is quite exciting and scary to be promoted to a supervisor, especially if this is the first time. If a person is new to a leadership position, they might be lost in knowing what to do or not to do, and how to lead their new team successfully. Here are 14 Do’s that will help the new supervisor improve their supervisory skills. All the Do’s and Don’ts should be acknowledged, to enhance the qualities of an effective supervisor. I have discussed in our previous article 13 DON’Ts a supervisor should know how to become an Effective Supervisor. 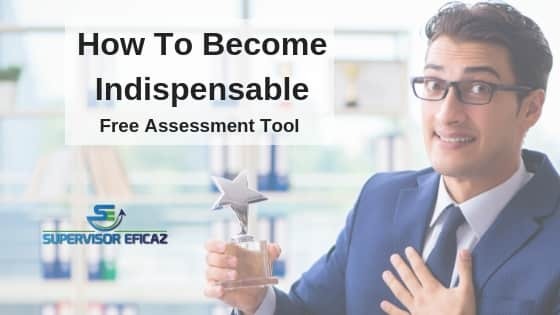 It’s time to review what a person in a supervisory position SHOULD DO to be even a better supervisor and reach the goals set for by their department. 2) Do document all absenteeism, tardiness, and incidents on the job. • Be consistent in your own words and actions. 4) Do base the decisions on work PERFORMANCE. 5) Do be firm and direct when giving instructions. To learn about all the14 Do’s that an effective supervisor should be aware of. For a manufacturing company, workflow efficiency is essential: making training for supervisors and managers a necessary tradition to keep up with production demands. For this tortilla manufacturer, a regular supervisory and leadership training turned into a reality check when they noticed that their mistakes were not only affecting their efficiency but costing them their profit, minimizing their full potential. During the class called “Improving Processes”, our trainer brought in employees from all sectors and levels to discuss the main issues of the company. Together, the team organized major problems by priority and economic impact. Listed at the top was waste throughout the whole company; when raw materials and products were stored, when materials were moved, and during production and packaging. With good supervisory skills, leaders can guide employees to make less careless mistakes. The reason is, they finally realize that the cumulation leads to large amounts of costly waste reducing the company’s profitability. In general, people like to stay in relationships (either at home, at work, or with other businesses) where they feel comfortable and accepted and are receiving the attention that they are looking for. In other words, people stay in relationships where they feel happy and are the most content. On the other hand, people will do all they can to get away from relationships that provoke pain, lack respect, or create unwanted attention. 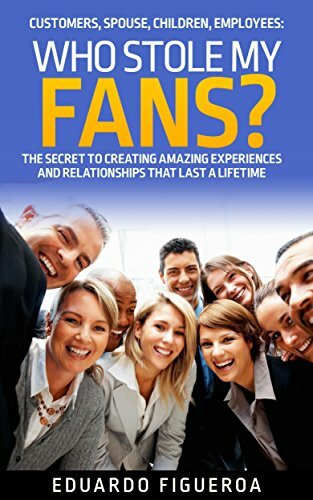 Read my book- “Who stole my fans” to create the happy environment and maintain good relationships with your important people. 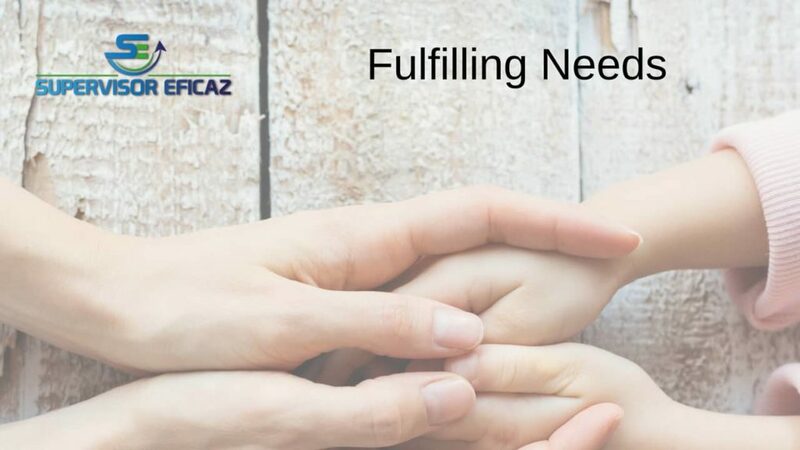 Supervisor Eficaz is the best online training program to improve supervisory skills in Spanish with topics including effective communication, teamwork, management styles, etc.